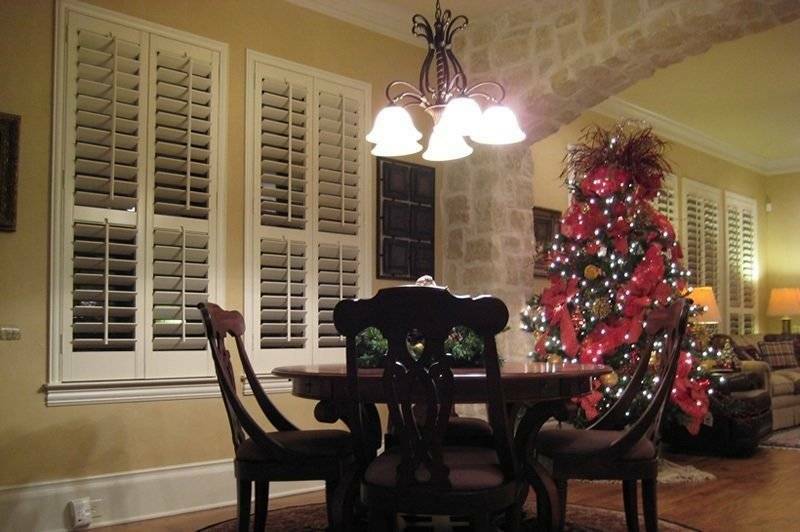 Window covering - Shutters - Blinds | AE BLINDS & SHUTTERS, INC. 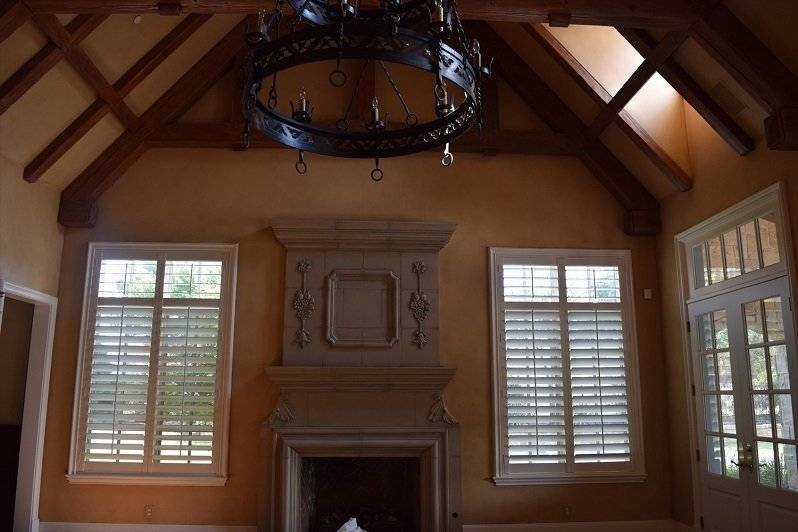 Window covering – Shutters – Blinds | AE BLINDS & SHUTTERS, INC. 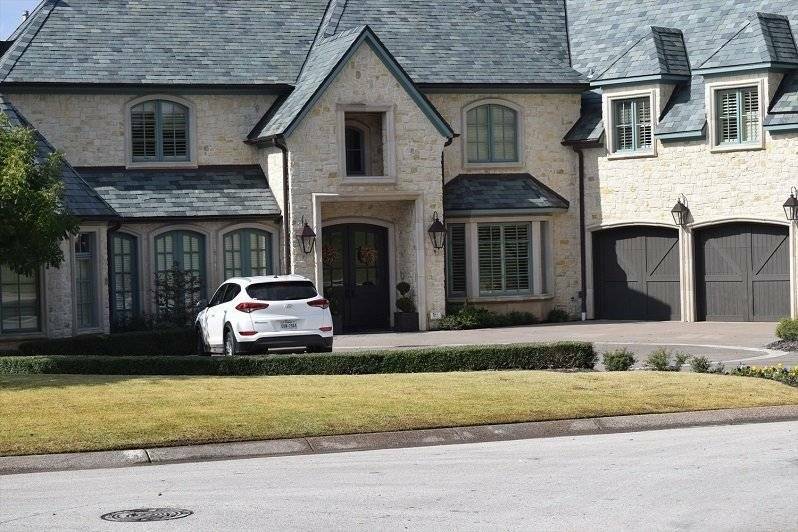 SERVING DFW COMMUNITIES SINCE 1991! 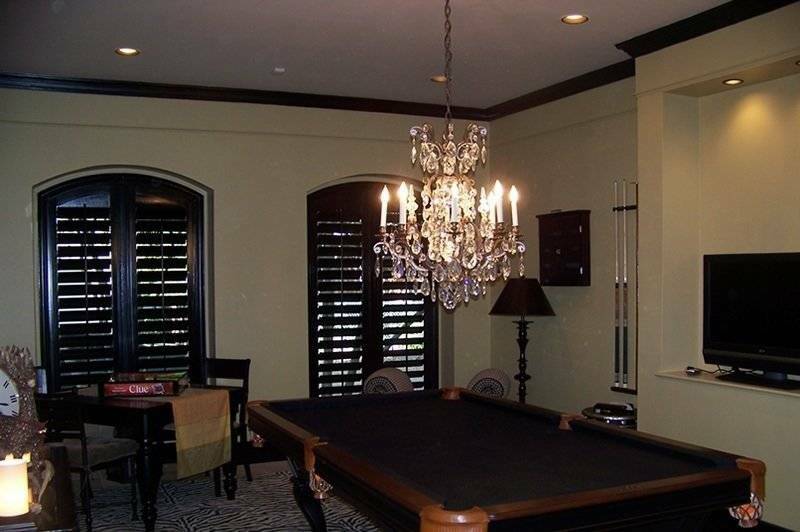 WE HAVE BEEN PROVIDING SOLUTIONS FOR VARIETY OF WINDOW APPLICATIONS SINCE 1991! for Special Gifts & Discounts! 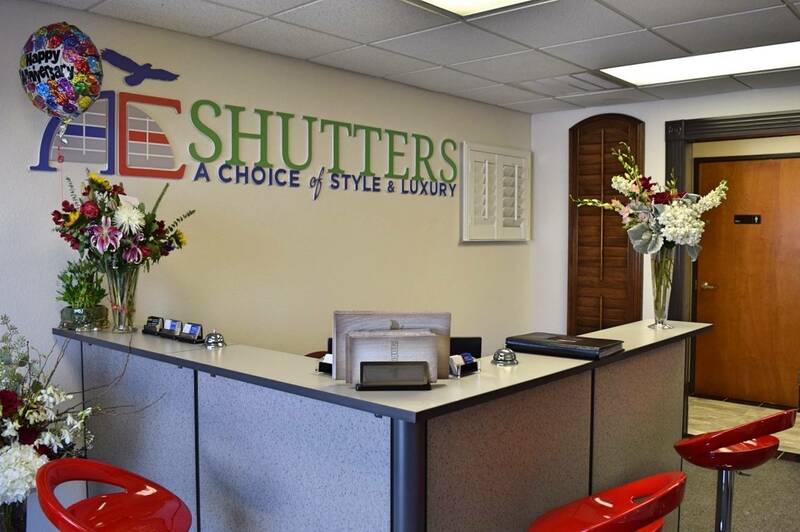 New Happenings At AE Shutters! Meet It Or Beat It! 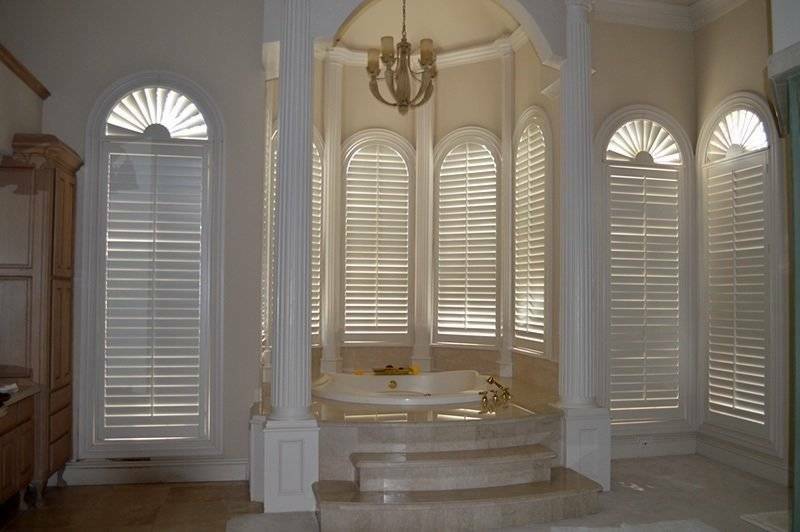 See why AE Blinds & Shutters is beyond the choice of style and luxury. 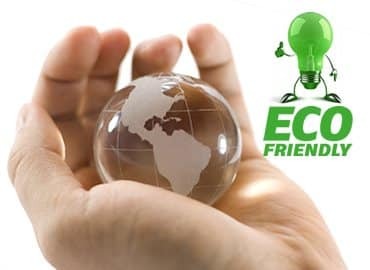 Check out our Eco-friendly/Energy Efficient product. 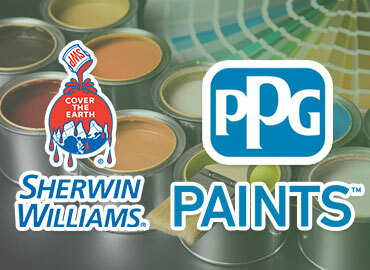 Sherwin Williams paint is used exclusively here at AE Blinds & Shutters. 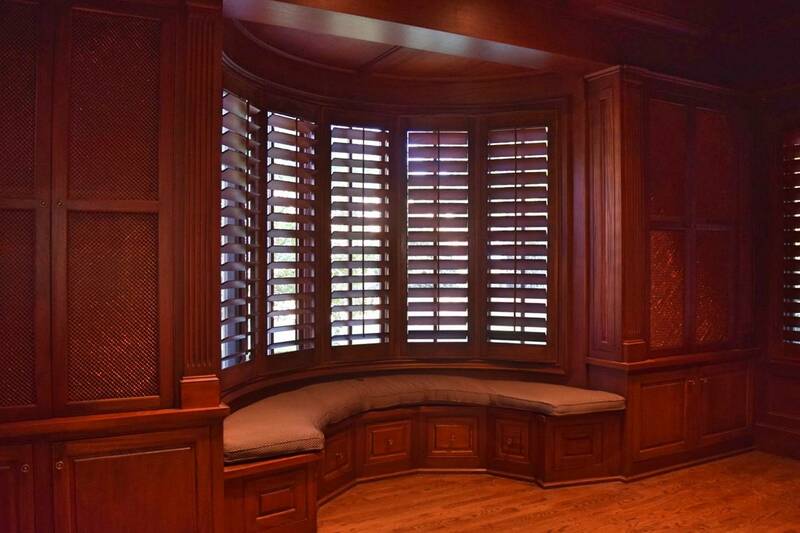 AE BLINDS & SHUTTERS, INC.
You are cordially invited to visit our Showroom and tour our Factory at above address. We will have special discounts and gifts waiting for you. 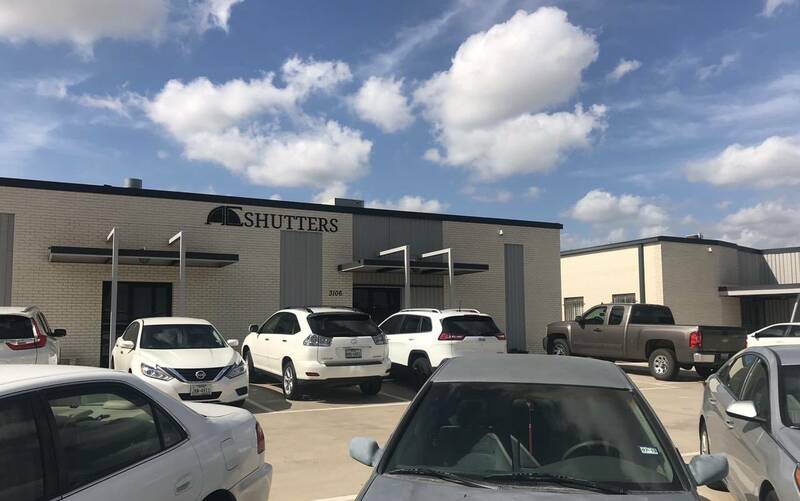 Most importantly you will walk away with peace of mind dealing with one of the biggest, most reputable shutter manufacturers here in Texas. 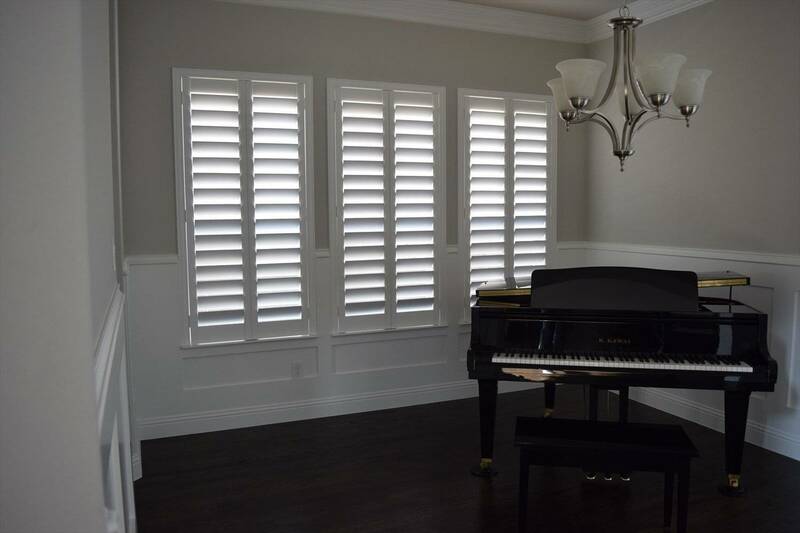 BLINDS & PLANTATION SHUTTERS | DFW & SURROUNDING CITIES | COPYRIGHT © 2018. 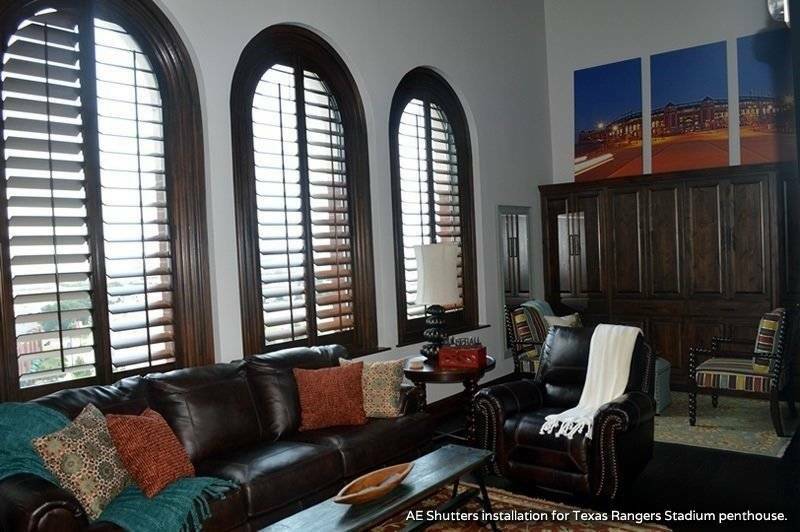 AE BLINDS & SHUTTERS, INC. ALL RIGHTS RESERVED.